Often we shoot hundreds of headshots for special live corporate events in Saint Louis. Corporate event photography work demands the expertise and experience as any other assignment, particularly when you have multiple photographers covering simultaneous events over several days. I feel fortunate to have several associate photographers that I can trust to provide back up or work alongside with when a team of photographers is required. We pride ourselves on delivering creative high quality photography, which equally important includes a professional appearance, being punctual, and having a positive, upbeat attitude! I welcome all inquiries for any photography requirements that you may have. 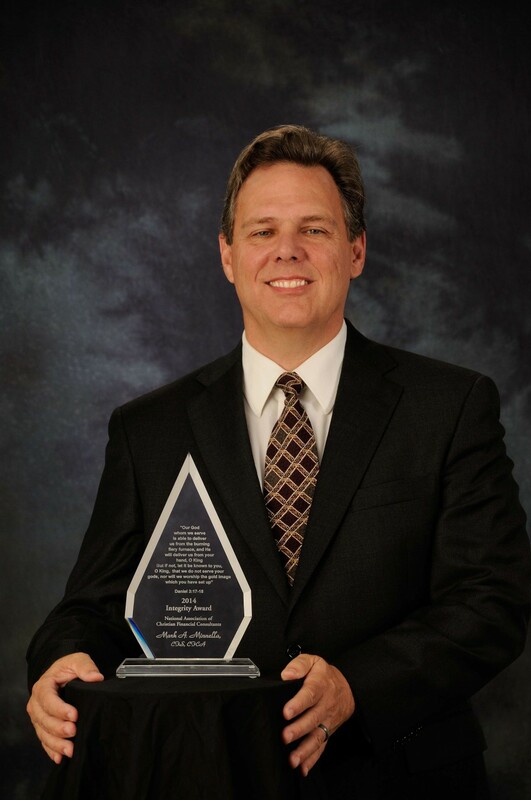 Document your new recognition with a Head Shot! Just received an award or a significant recognition from a trade association? You should document your new status with a head shot and post to your websites and blogs to gain the most attention. There are so many careers that can benefit from a great headshot, it would be hard to list them all. 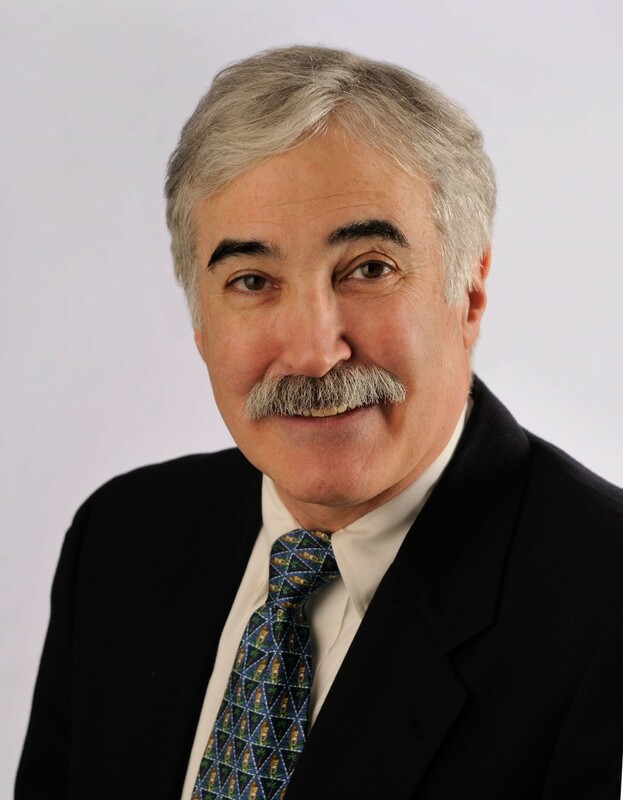 Doctors, lawyers, corporate executives, realtors, and journalists almost always require a great headshot. For models, actors, singers — any performer in fact — having a killer headshot is an absolute necessity. There are countless other careers that can benefit too: pretty much anyone who has a public face. If your clients or customers see you, then a professional headshot will help plant your face more firmly in their mind. If you are auditioning or meeting with agencies, a superb headshot will help you stand out from the crowd. In either case, a great headshot will serve to put a real human face with your name. Of course, it is important that the headshot is of the highest quality. Anyone can distribute a picture of themselves, but if it doesn’t convey the proper image, then it won’t be a benefit. Creating a great headshot may seem simple, but like so many things, the little details matter. 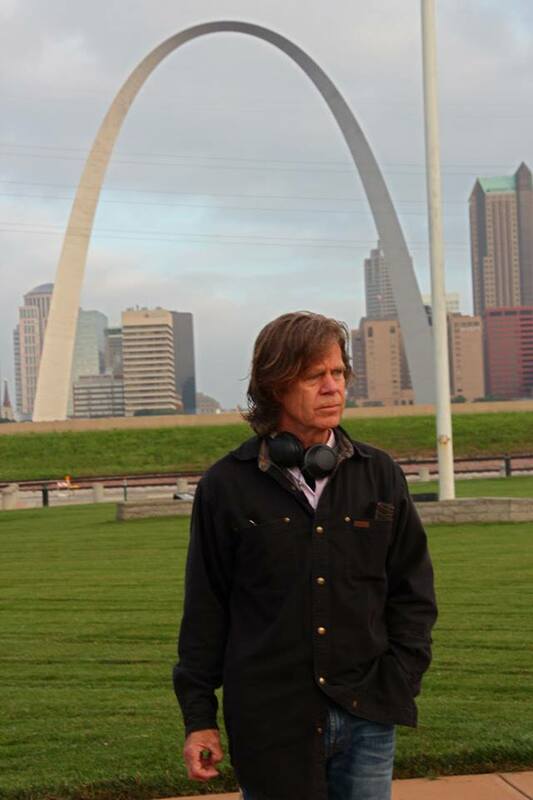 We had the opportunity to work with William H. Macy when he was in St Louis filming The Layover. The 4:30 am crew call was not a problem when you work with such a fine cast and crew. Executive, corporate or business headshots or corporate portraits are photos made of staff members, usually head and shoulders but sometimes half-body or three-quarter-body shots, generally made for company websites, internal newsletters, trade publications, public relations, marketing and sometimes advertising. My photography is made at our studio or at your location. For multiples and groups of headshots, I can bring my studio strobes and backdrops to your place of business. This way I can be on your employee’s schedule instead of the other way around. It is all done at your location usually in a conference room or like space. You can choose to go with a neutral backdrop like white or gray or you can use your go with a natural environment look with business or nature in the background. My commercial headshots take about 20-25 minutes for each person that is to be photographed. Set-up of the photo studio lights generally takes about an hour and tear down about half that. Should you need video, we can make you look good for on camera presentations as well. Having a great online profile picture, also known as an avatar, can really help you stand out from the crowd. A great avatar makes you recognizable online and helps people remember you instantly. For your blog and social media sites like Facebook, Twitter and LinkedIn, a great avatar is an essential part of building your personal brand. We can Help You! Mike Haller is an internationally published professional photographer based in St Louis, Missouri specializing in headshots for business professionals since 1982. Mike’s commercial work includes photographing people, places and products for advertising, corporations, and magazines. One of his specialties is people – including portraits, headshots and lifestyle work. How to select a Headshot Photographer. Look for variety! This is the single most important consideration. Your headshot must be unique to you. There’s nothing more disheartening than going to an audition with your brand new headshot, only to see ten other actors with the very same shot! Make sure the photographer you choose features a variety of angles, backgrounds, compositions, poses and expressions on their website. When looking through a photographer’s portfolio, you want each image to surprise you. Feel comfortable with the photographer. Usually you can get a good idea of their energy through the website, but pick up the phone and give them a call as well. If you feel it’s important, sit down with them for a consultation. If you leave a headshot session wanting to hang out with your photographer, you’ve had a terrific shoot. Make the investment in professional headshots. If you want to be taken seriously by the industry, the quality of your headshot must project professionalism. If you’re too thrifty, you’ll probably be told to get new headshots once you meet an agent or casting director. If you make the investment initially, you shouldn’t have to do it again until your look changes.